Students who minor in South Asian Studies work closely with a faculty adviser to develop an individual plan of study. 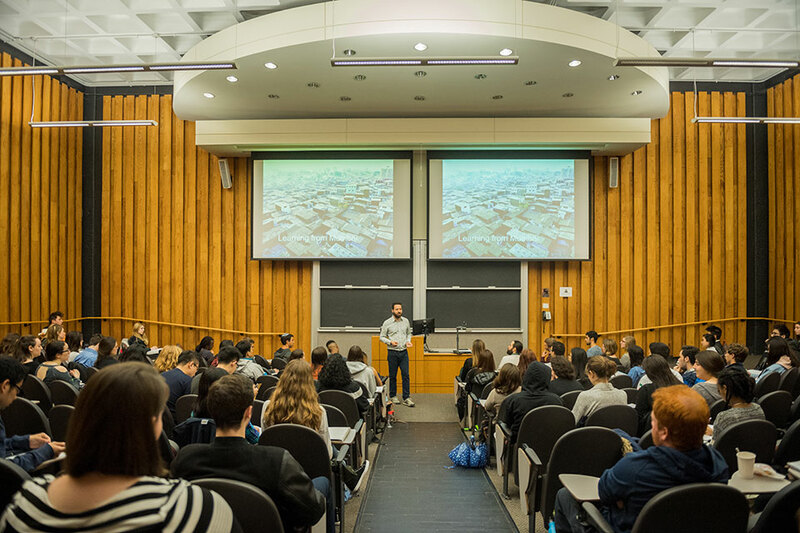 In addition to selecting courses at Brandeis, students may take advantage of the resources of neighboring institutions through the Boston Area Consortium. Courses may be taken at Boston College, Boston University, Tufts University and Wellesley College. Study abroad in South Asia for a semester is also encouraged. To enroll in the minor, students must meet with one of the undergraduate advising heads. Together the student and the undergraduate advising head will select a faculty member who seems best suited to that student's interests as an adviser. Introduction to South Asia (SAS 100a), the South Asian studies core course. Four additional courses from the approved South Asian studies curriculum, taken from at least two different departments. A minimum of three of the five courses required for the minor must be taken from Brandeis faculty. Courses taken at other institutions for credit must be approved by the student’s advisor and program chair. No course with a final grade below C- can count toward the SAS minor. No more than two courses taken for the SAS minor can double-count toward any other single major or minor. Critical awareness and engagement as the basis for social justice and global citizenship. The South Asian Studies minor provides students with broad yet intimate knowledge of South Asia. One of the world’s most populous and significant regions, South Asia includes the modern nations of India, Pakistan, Bangladesh, Sri Lanka, Nepal, Bhutan, and in certain contexts Afghanistan, Maldives, Myanmar, and Tibet. The conditions of our time call out for a new generation of leaders proficient in foreign cultures. By studying in depth a world region beyond the United States, graduates gain knowledge and perspectives needed to participate as informed citizens in a global society. As South Asian Studies minors, students will be focusing on one of the most dynamic and important areas of study for global citizens of the 21st century. Students completing the minor may find their knowledge of the region useful for professional careers in business, international law, international relations, government, journalism, education, international public health and NGOs. In addition, students who wish to continue in the study of South Asia beyond Brandeis may pursue graduate study in fields such as anthropology, history, literature and politics, selecting a program that permits specialization in South Asia. See the University Bulletin for more information about the program and complete the course list. See the Schedule of Classes for the list of classes that are offered each semester.